This summer your customers can receive a $5 mail-in rebate on any pack of TRUGLO TITANIUM X broadheads. Good news for you and customers visiting your archery shop: TRUGLO is kicking off the 2018 archery season with an extended rebate offer on the company's exciting new line of TITANIUM X broadheads. 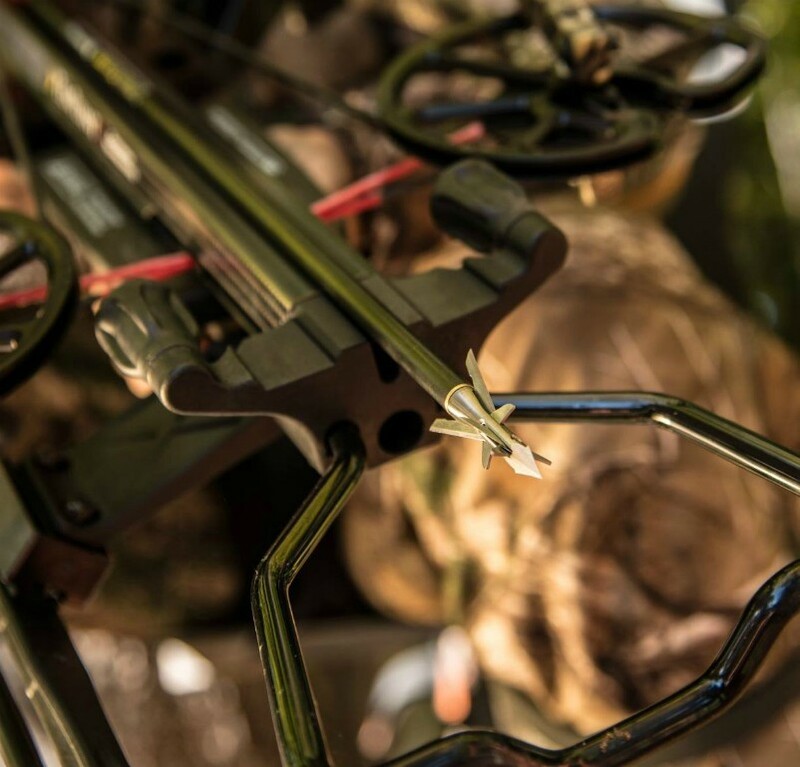 Between July 1 and October 31, 2018, bowhunters can receive a $5 mail-in rebate on any pack of TRUGLO TITANIUM X broadheads (limit one redemption per model, per household). The TITANIUM X broadhead line has eight different models, including fixed-blade heads, crossbow-specific heads, and the new BackFlip series of reverse-opening mechanical heads. With this wide variety of choices, archers can utilize their favorite style of broadhead, now backed with the strength and reliability of Titanium X. All are built with grade-5 titanium ferrules for dimensional consistency, high strength, and durability that provides long-lasting accuracy. 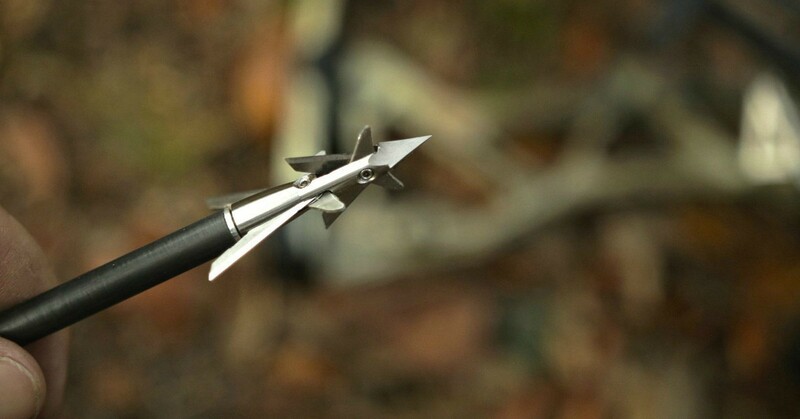 Every pack ofTRUGLO TITANIUM X broadheads is tested to ensure consistent weight, spin balance, and maximum sharpness. The replaceable blades are made from a high-quality surgical stainless steel, so out-of-the-pack sharpness is guaranteed. And here's another great selling point: Each 3-pack of TRUGLO TITANIUM X broadheads includes a set of replacement blades and an installation wrench. TRUGLO TITANIUM X broadheads have been used to efficiently take game animals of all sizes and are legal for large game in all states. The $5 TRUGLO TITANIUM X broadhead rebate offer began July 1, 2018, and runs through October 31, 2018. 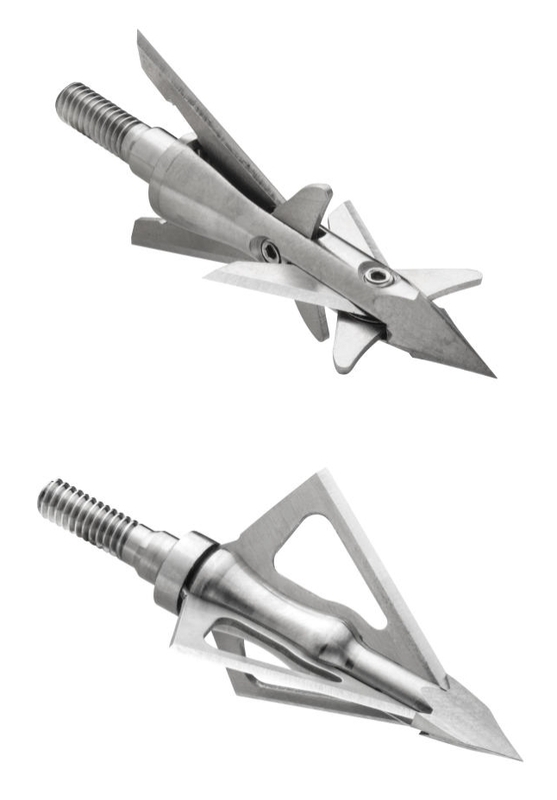 The mail-in rebate is applicable to all TITANIUM X broadhead 3-packs (excluding replacement blade packs). For more information about this program, including the downloadable rebate form (print a bunch of them to hand out to your customers), visit titaniumxbroadheads.com.